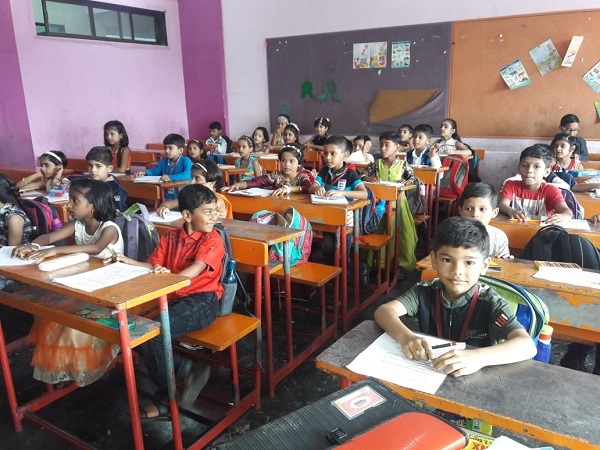 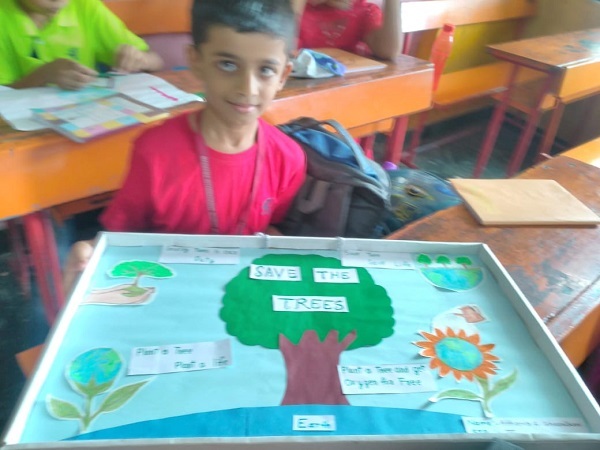 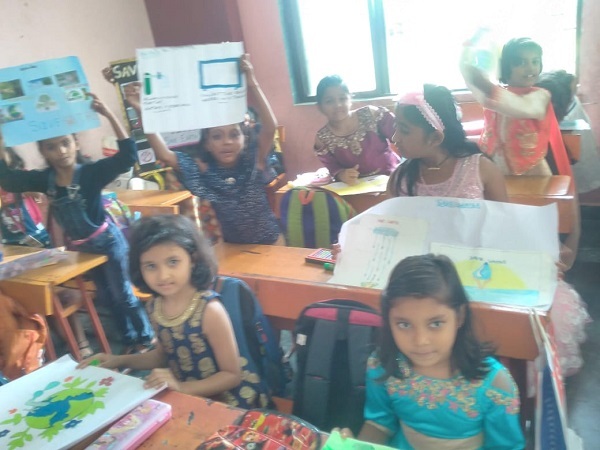 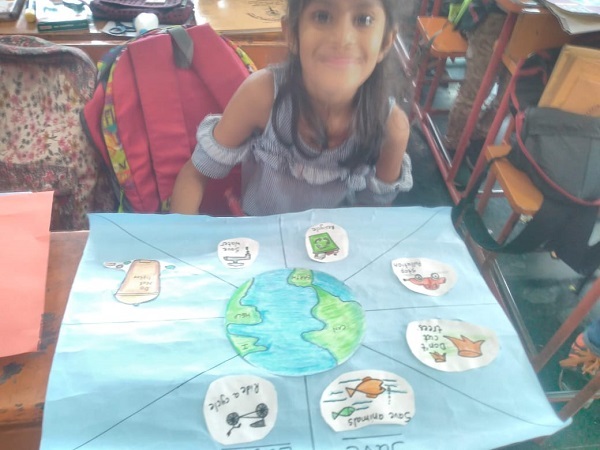 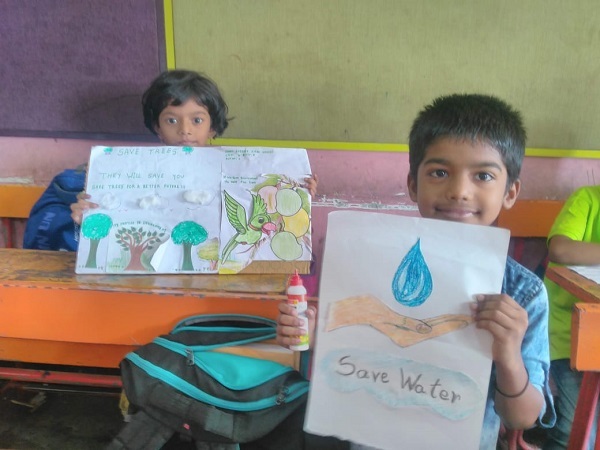 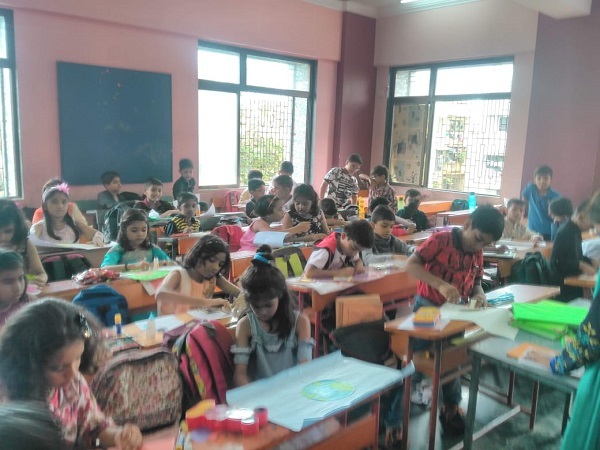 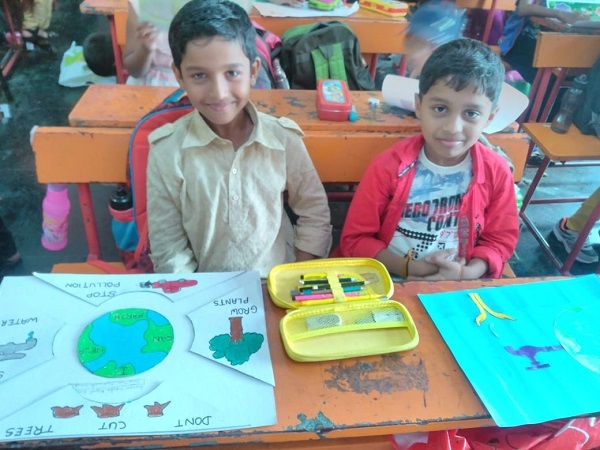 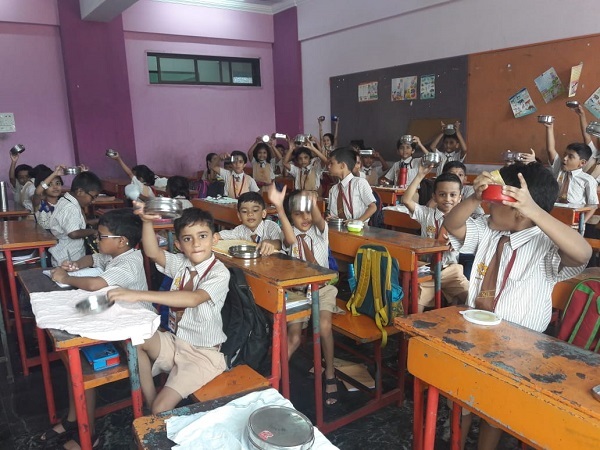 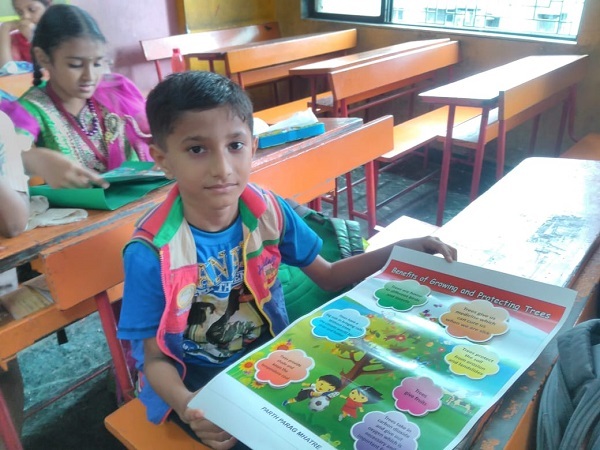 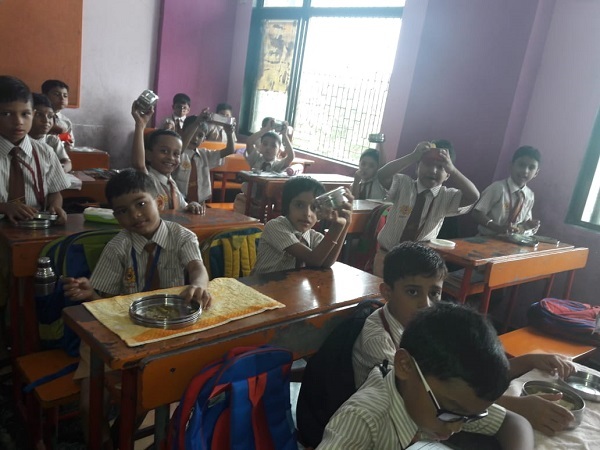 Environment Week was celebrated from 11th to 15th June, 2018 by the students of Class I to Class IV. 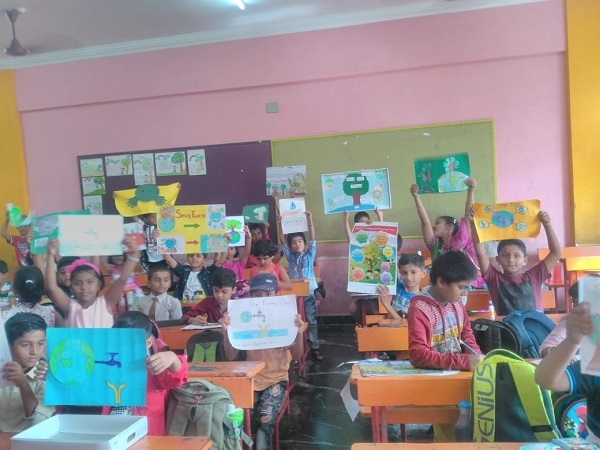 A day is set aside every year to promote “worldwide awareness and action for the awareness and action for the protection of our environment”. 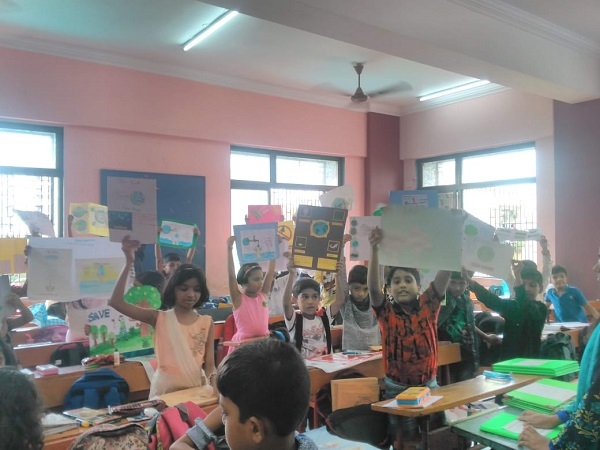 The theme for Environment Day ’18 was ‘Beat Plastic Pollution’. 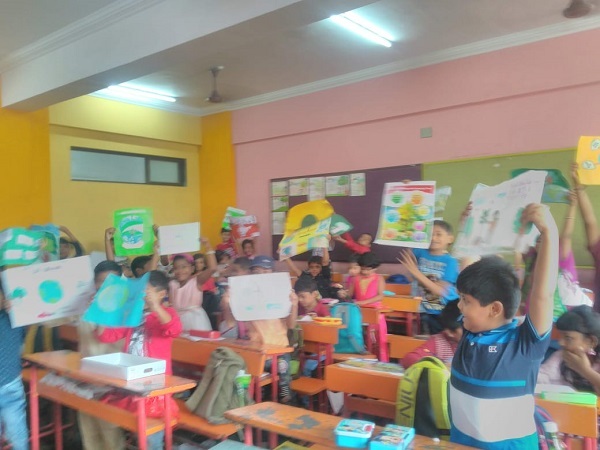 A movie about protecting the environment was shown to the students of Classes I to IV during the week. 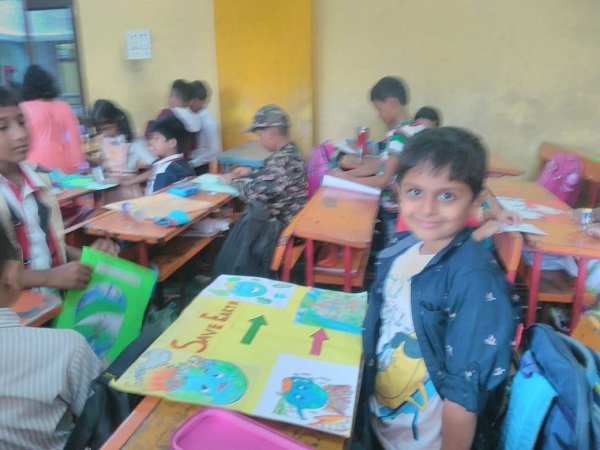 Students were also encouraged to partake in activities like drawing and arts and craft with the same theme.